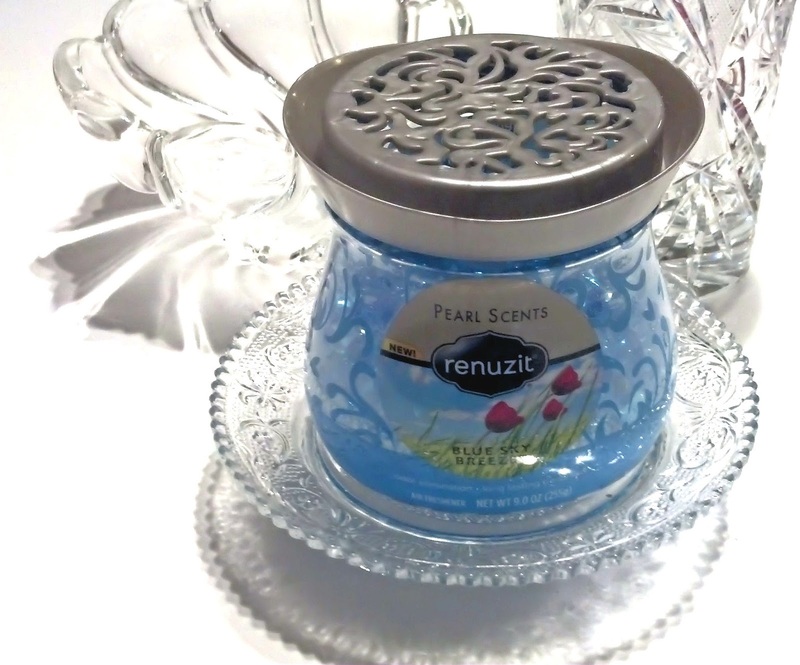 It's This or Murder...: Renuzit Pearl Scents: Sparkle and Shine, and a Scent So Fine. Plus Giveaway! 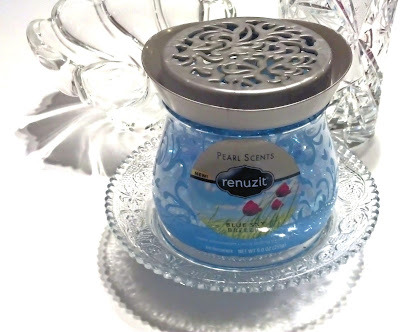 Renuzit Pearl Scents: Sparkle and Shine, and a Scent So Fine. Plus Giveaway! I've spoken often of my addiction to all things of pretty scent. 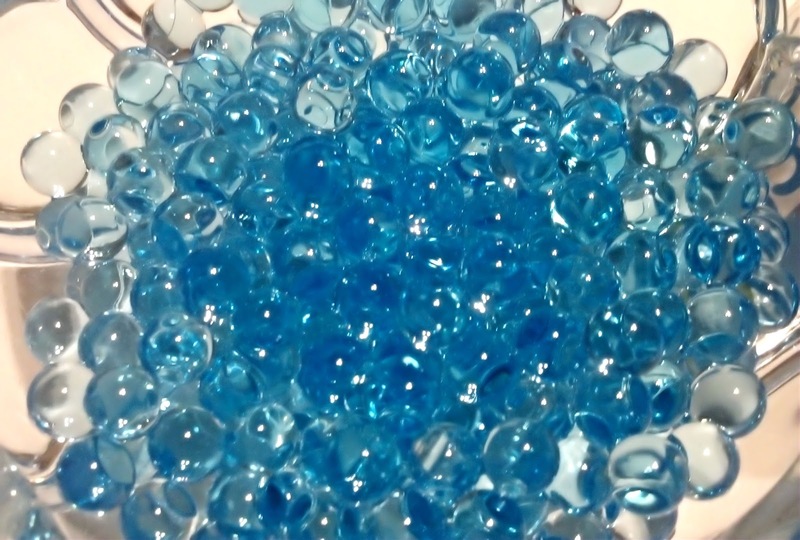 But what if it could be pretty as a visual as well? 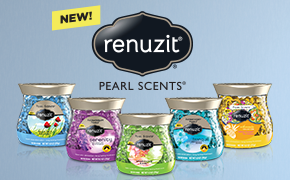 Introducing Renuzit Pearl Scents, the long-lasting odor neutralizer and air freshener that is also scented bling. Seriously. Check it out. And no, you can't eat them or play with them. But they smell FANTASTIC. What you're looking at there is Blue Sky Breeze. It's also available in Sparkling Rain, Tranquil, Serenity, and of all things, Seductive Pineapple. I have to admit, that last one has me pretty curious. If you're with me on this, you too have a chance to win one of these cool new scented innovations...or, at least, a coupon to get one. Enter below, and tell your friends! a Rafflecopter giveaway US only. Coupons will be delivered via US Mail. Blogger is not responsible for lost or stolen mail. I received free product from Renuzit for testing and review purposes. My opinions and easy distraction via shiny things are my own.